Navigating an unknown airport requires strategic planning and Jovago.com comes to the rescue so your next trip to a foreign airport would be less stressful and devoid of hassles. 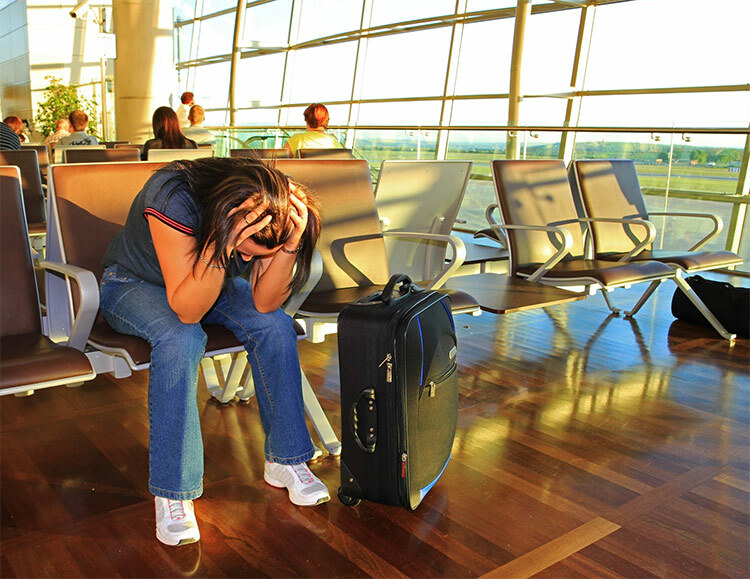 If you’re reading this, you are encouraged to keep calm and remember our tips when you get to that dreadful airport you’ve never been to before! Venturing into unknown territory without adequate knowledge would certainly turn out awry and no one wants to miss a flight as a result of this. It is important to do a little research on the airport before embarking on the journey to the airport. Take a look at what the reviews say about getting around or the best means of transport to use when going there. Is it more preferable to take a cab or a shuttle bus? Reviews exist to answer the myriad of questions that you may have and it is always a good idea to know of someone else’s experience in order to gain some insights on what to do and what not to do. After some research has been carried out prior to the arrival at the airport, do not hesitate to visit the information desks and ask for directions. Stay alert at all times and make sure to keep an eye out for directions. Most often, the direction signs make it rather easy to navigate around the unknown airport. In cases where a foreign language is spoken, don’t hesitate to ask your questions, as you don’t want to miss out on your trip to Zanzibar for refusing to ask for directions at the Accra airport. The perfect travel buddy complements your efforts as you travel. Having a great and attentive travel buddy reduces the probability of you freaking out or getting lost. Now that you have your amazing travel buddy, it’s time to venture out. Don’t get carried away with the conversations and miss the signs though! You’re done with your research and you’re headed to the airport! Don’t forget to ask questions upon arrival and keep calm even when it’s hard to do so! Enjoy!